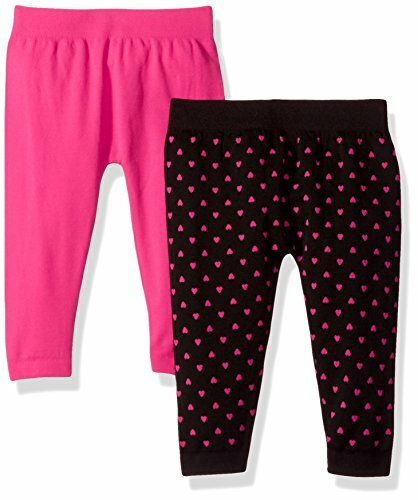 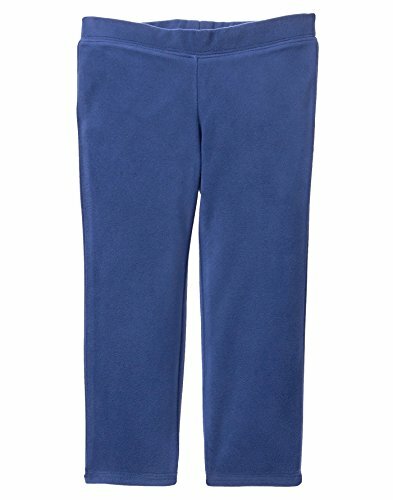 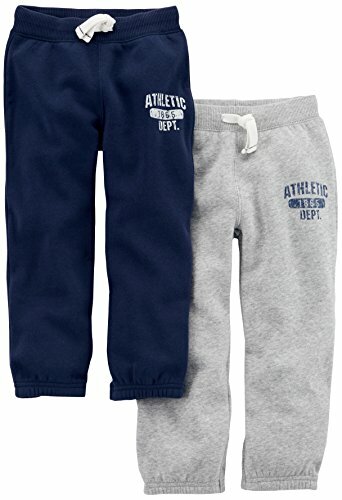 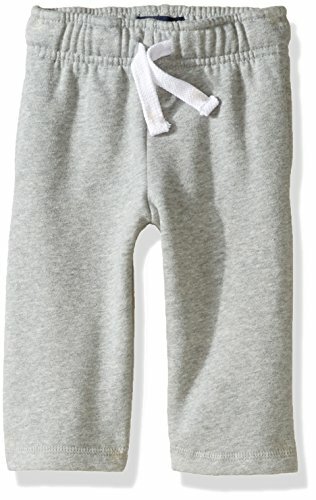 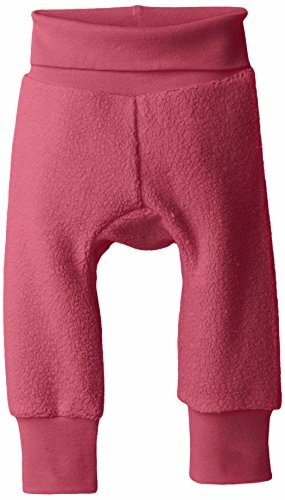 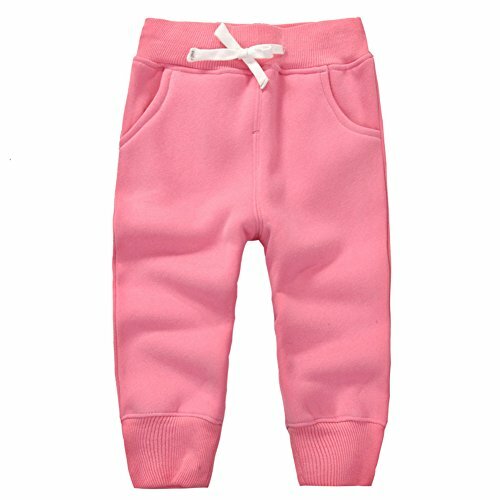 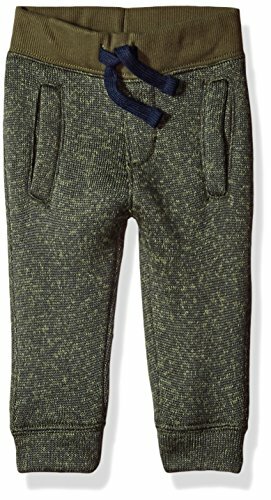 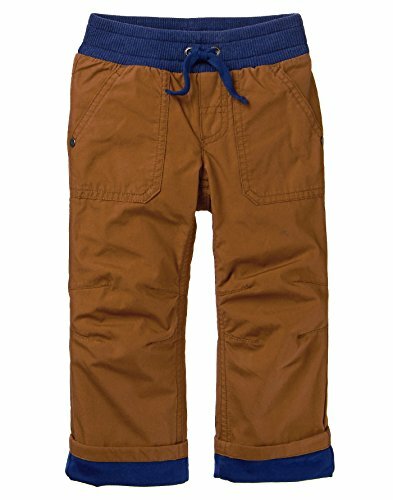 Lightweight soft, warm, and comfy sweatpants for newborn, infant, and toddler boys. 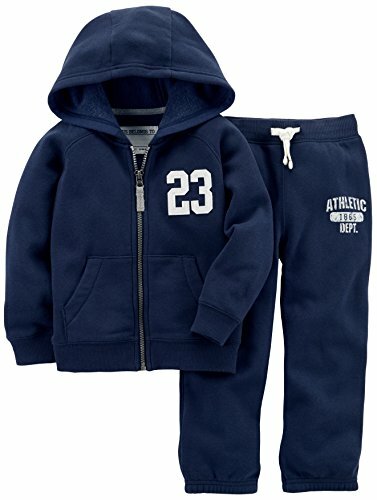 Stitched to perfection for your childs everyday style and comfort. 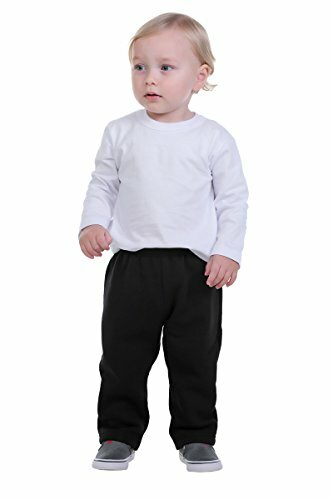 Composed of 67% high quality combed cotton and 33% polyester.